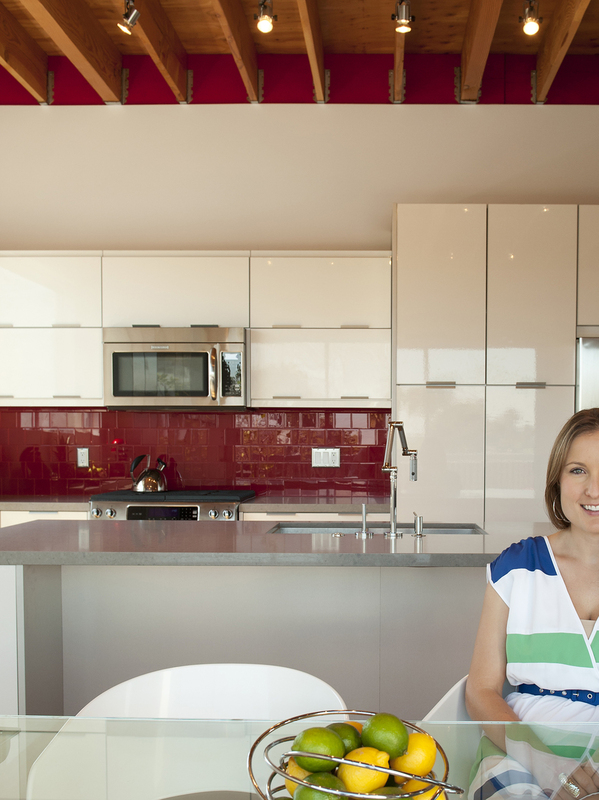 TrèSpace Studio's Founder and Principal, Jayna Cooper, is a Licensed Architect and LEED Accredited Professional. Jayna designed and built her own home which was featured in Dwell magazine and awarded Architectural Record's House of the Month. She's appeared several times as a guest speaker at the annual Dwell on Design Conference at the Los Angeles Convention Center, and has also been interviewed about her work on NPR. Prior to founding TrèSpace Studio, Jayna practiced Forensic Architecture, accumulating a wealth of knowledge about the technical ins and outs of building design and construction. She also designed high-end modern homes and luxury lofts as an Architect for the award-winning firm, David Gray Architects, in addition to her experience through a series of domestic and international architecture and construction internships. Jayna's Master of Architecture degree is from USC, where she also earned a Certificate in Historic Preservation while living in a National Historic Landmark through the Gamble House Scholar-in-Residence program.